Slim Fit vs. Classic Fit Coats: Whats The Difference? Medelita lab coats are meticulously handcrafted from conception to completion so as to maximize our customers' satisfaction. Each coat is unique because of its defining design details and each customer has their own favorite design depending on their personal style. One of the questions we are commonly asked to explain is what exactly differentiates our Classic Fit Lab Coats from our Slim Fit Lab Coats. As you can probably guess from their names, the difference lies in the fit of the coat, the way that it drapes upon your body. Just as with ordinary clothing, some people prefer their garments to fit them snugly while others prefer a slightly looser fit. We are proud to be able to offer our customers the same options with their medical apparel that they see when shopping for non-work clothes. 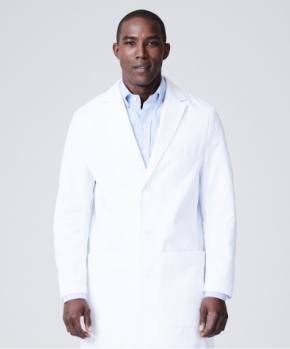 Our impeccably constructed Classic Fit Lab Coats are meant to skim the shape of your body and allow you excellent range of motion with a comfortable, ergonomic fit. The quality of our Classic Fit coats is evident as soon as you put one on - you will instantly notice a boost in your confidence and feel a deep appreciation for the coat's superb construction. 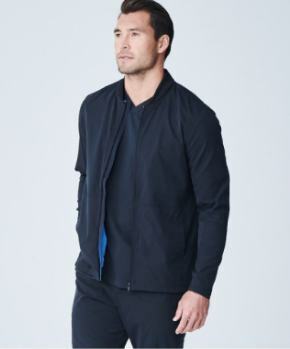 Classic Fit Lab Coats are designed to have a fit comparable to most traditional American styles of clothing, such as a suit jacket: fitted but not clingy. The exceptionally tailored design of our Classic Fit Lab Coats give the wearer an appearance of timeless professionalism. 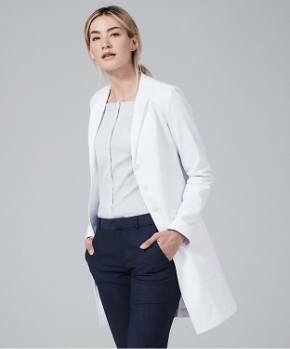 While our Classic Fit Lab Coats have a fit akin to a suit jacket, a Slim Fit Lab Coat will fit you more like a tailored blazer. These coats are designed to hug your body to give you the most flattering silhouette, but the immaculate design of these coats prevents the slightly tighter fit from limiting any range of motion. 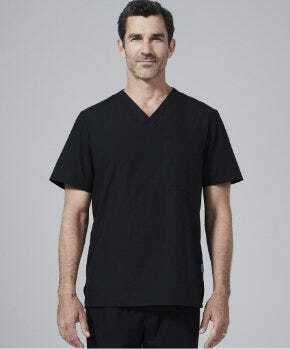 The design of our Slim Fit Lab Coats are reminiscent of European styles of clothing and offer a more svelte, slenderizing effect than do our Classic Fit Coats. 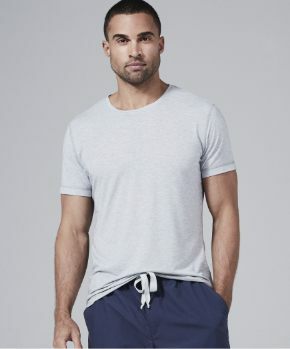 Our Slim Fit designs bring a modern feel to the traditional lab coat and while each Slim Fit style will have their own unique finishing details, our Slim Fit styles will fit you more snugly than the Classic Fit Styles, giving you a streamlined and polished appearance.